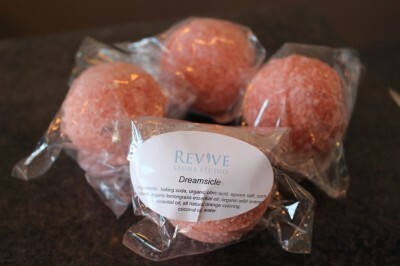 Take the relaxation you feel at our studio home to enjoy with our organic handmade soaps, bath bombs and pillow mists. 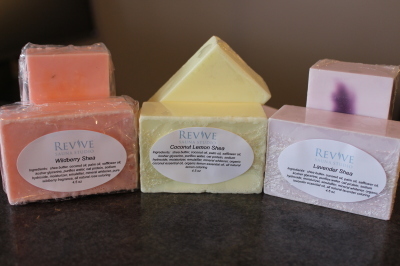 We only use fresh all-natural ingredients and essential oils. There are no harmful chemicals or preservatives. 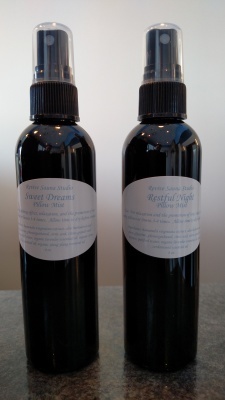 Our organic wellness products help create a balance of the mind and body through the visual and sensory experience. To ensure you have the best experience, we use only the best products. 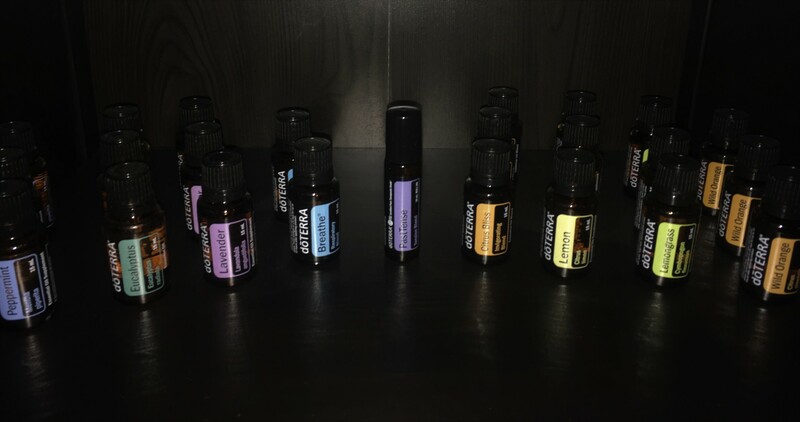 We have the following doTERRA essential oils currently available: Lavendar, Lemongrass, Wild Orange, Lemon, Eucalyptus, Peppermint, Citrus Bliss, Breathe, and PastTense. We can also special order any doTERRA products by request. After several guests inquiring if we sell diffusers, we now have them available for purchase. No waiting or paying for shipping! Our aromatherapy diffusers have an attractive dark wood finish and multiple settings for the timer and light colors. Using Pure Sweat, an unscented creme, during sauna sessions and workouts helps bring the skin’s natural nutrients to the surface while flushing out unwanted impurities. Merely apply Pure Sweat to areas you want to target for faster results and to achieve the effects listed below. Samples of Pure Sweat are also available for sale. 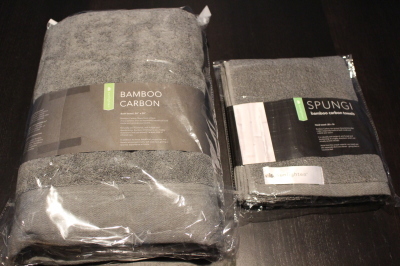 We offer complimentary bamboo carbon hand and bath towels for your sauna sessions. We also offer them for sale as they are often coveted after experiencing their comfort. Bamboo carbon fiber is made with selected 4 year-old bamboo which is air dried and then charred at 800 degrees. Ground into fine particles, it is added into extruded synthetic fibers to create yarn and then woven into fabric. No dyes or bleaches are used. Our towels are not only exceptionally soft and luxurious, they also have unique characteristics that are beneficial both inside and outside the sauna.